Dean Ivory is the son of former jockey and trainer Ken Ivory, who combined his racing interests with a host of business ventures before handing over the reins to his son and retiring to Spain in 2002. 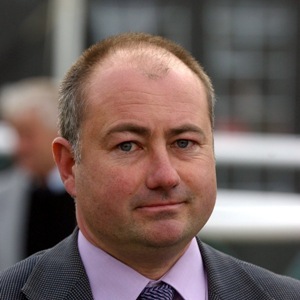 Based just north of London in Radlett, Hertfordshire, Ivory has established himself as talented trainer of all-weather horses and the handler has enjoyed the majority of his wins on the Polytrack of Kempton and Lingfield. He also has great knack with sprinters and his Librisa Breeze was a hugely popular winner of the QIPCO British Champions Sprint at Ascot in 2017. His Sirius Prospect also came third in the same race on British Champions Day at Ascot in 2012. He finished fifth in the same race in 2013. Tropics was another high-class performer for Ivory, registering an excellent second place in the 2015 Darley July Cup, excruciatingly headed by Muhaarar in the closing stages of the race.